Wondering what the best places to visit in Spain are? Spain is a passionate and diverse country that in many ways lives up to its stereotypes but in the best possible taste! This nation is rich with history, which is evidenced by the incredible diversity of landscapes, architecture and culture throughout the country. However, Spaniards, with their obsessions with good food and wine, artistic sensibilities, and sophisticated outlooks on life, are very much living in the moment. 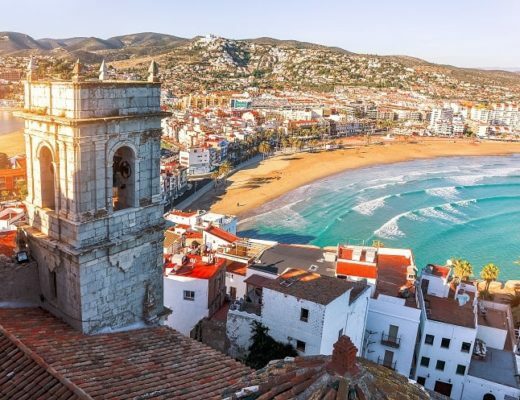 Here is a list of the top 5 best places to visit in Spain! This is the third-largest city in the country and is a must-visit for its eclectic mix of architecture. Amidst epic Gothic and Renaissance monuments lay a mixture of elegant, Art Nouveau mansions and modern-day architectural wonders. These very different styles have a certain harmony to them, which in turn supports the dynamic atmosphere of the city that is exuberant in that quintessential Mediterranean way. In Valencia, you’ll find plenty of interesting museums and cultural talking points, lively nightlife, delicious cuisine, and miles of beaches. One of the best holiday destinations in Spain, no matter what style of travel you enjoy! 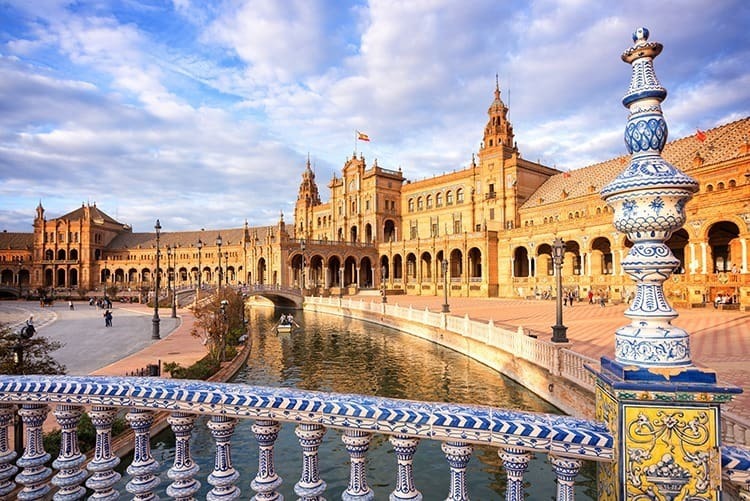 One of the best destinations in Spain for a short city-break; Seville is a city that is famous for its passionate flamenco, tapas bars, and its renowned orange groves. It is one of the most atmospheric cities in Spain, thanks to the influence of its Moorish and traditional cultures. Within the old town of the city, you’ll find the spectacle of the Alcázar Palace—one of the finest examples of Mudéjar architecture to be found on the Iberian Peninsula. Originally developed by the Moorish kings who ruled the region from the 8th to the 13th Century, the Alcázar has been expanded throughout the ages into a royal palace, and visiting it is a truly breathtaking experience. Further Reading: Read about the things to do in cultural Seville. If its beaches you’re after, then a visit to the northern coast of Spain is a must-do. It is one of the best beach holidays in Spain and a great destination for couples and families. 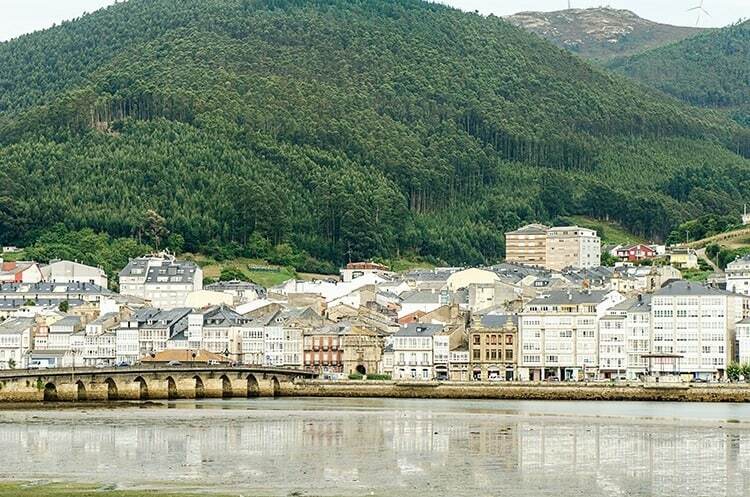 The municipality of Viveiro, Galicia is the perfect base from which to explore the miles and miles of stunning beaches in the region. There are so many that you could even visit a different one every day of your stay, yet all of them are located within an hour’s drive away. 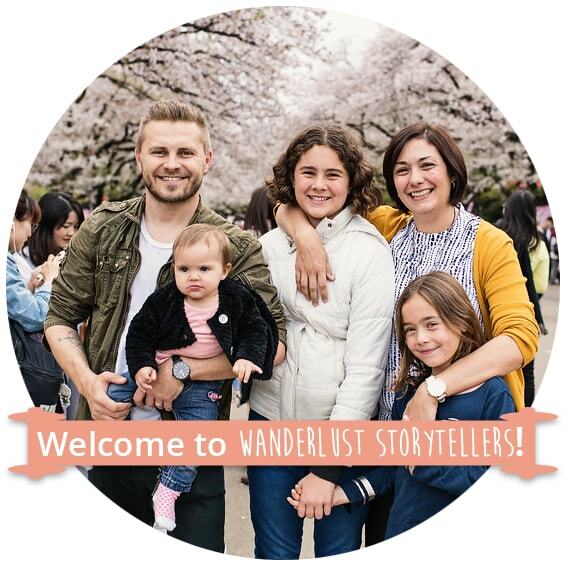 Viveiro has a definite ‘holiday vibe’ about it; it’s a place to go to kick back and soak up the sun and atmosphere, whether alone or with friends and loved ones. 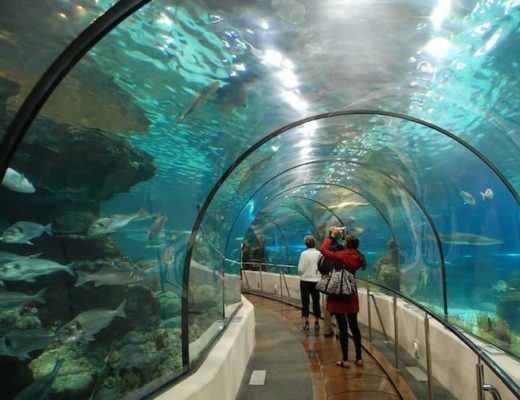 I bet it is no surprise that Barcelona made it to the list of the best places to visit in Spain for holiday. 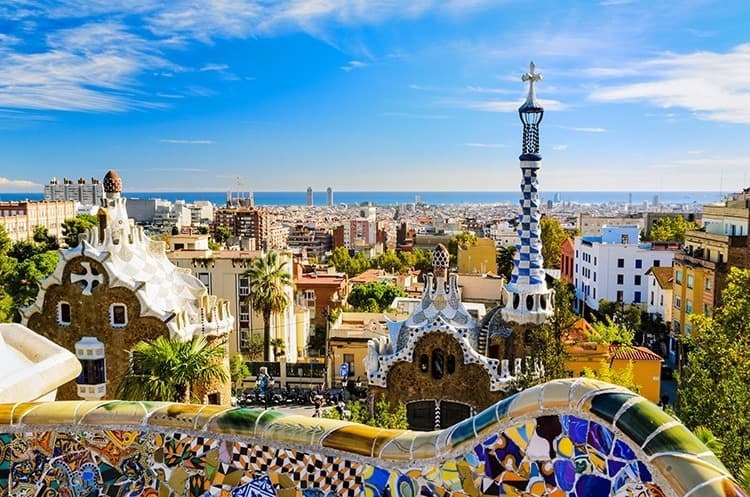 This city is widely regarded as one of the hippest cities in Europe, the “vibrant and cosmopolitan city” of Barcelona offers an irresistible mixture of architecture, culture and laid-back beach life. The pace in Barcelona is relaxed, thanks to its climate (which includes months of glorious sunshine) and unbeatable gastronomic scene. 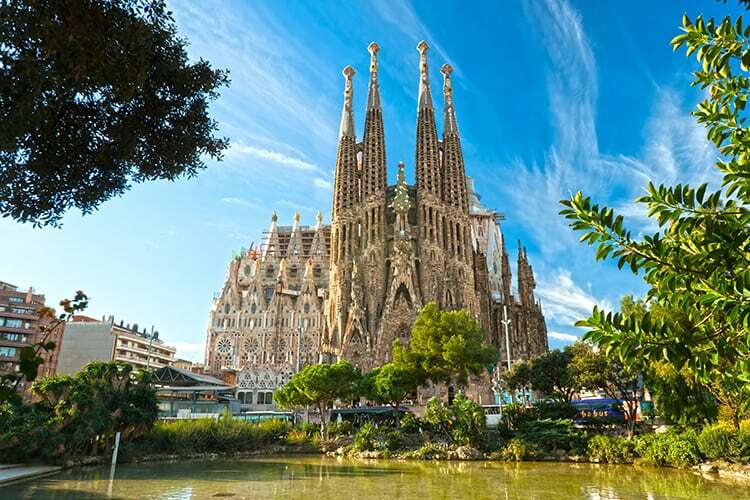 The sheer patchwork of architecture within the city, including the Gothic facades of wonders like the Barcelona Cathedral and the vibrant buildings of the Modernistes, make it something of a haven for design and culture. A region west of Catalonia, Aragón is the ideal destination if you’re looking for something a little off the beaten track. Within the region, you’ll find plenty of historical wonders—such as the collections of Mudéjar art and architecture in the town of Teruel— and the region’s capital city Zaragoza, which was the hometown of renowned Spanish artist and architect Goya. The pretty villages of Alqúezar and Albarracin are hotspots for adventure, with plenty of horse riding, biking, hiking and canyoning activities on offer. 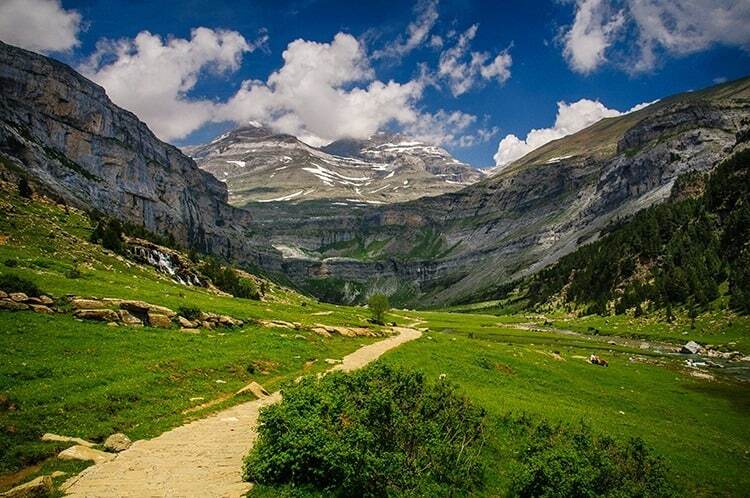 Then there’s the astonishing Ordesa National Park, which forms part of the evocative Pyrenees and is itself a UNESCO-recognized World Heritage Site. 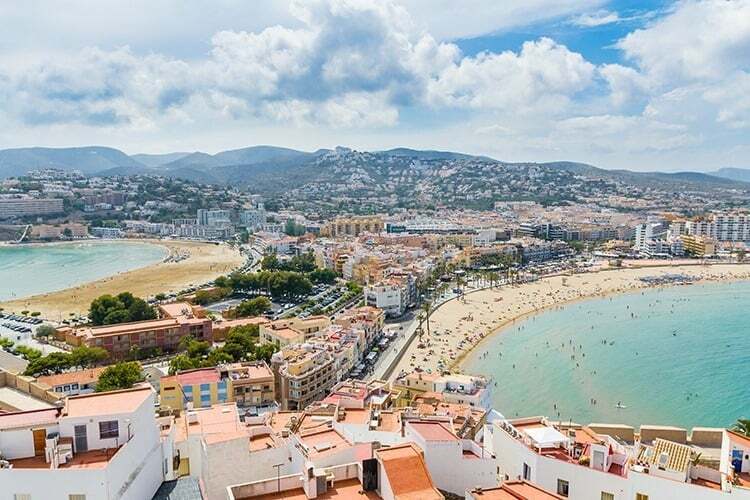 With so much natural beauty, it is easy to understand why this region has been added as one of the best places to see in Spain, that should be added to your itinerary. Which of these destinations would you like to visit the most? 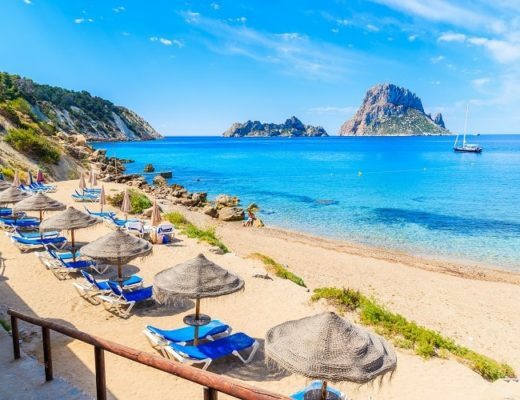 Have you been to any of these places in Spain? What was your experience? Did you have a recommendation for a city to add to the ‘’best places to go in Spain’’ list? Leave a comment below!